Takeda is currently at the centre of an alleged vote-buying scandal related to Tokyo's successful bid for the 2020 Olympic and Paralympic Games, which he led. The Japanese official, considered a well-respected and influential International Olympic Committee (IOC) member, was indicted on corruption charges in France in December. 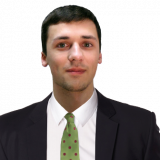 He is suspected of authorising the payment of bribes in order to help the Japanese capital secure the hosting rights for the Games. Takeda denies wrongdoing and claimed he was "never involved in any decision-making process" relating to payments worth $2 million (£1.5 million/€1.75 million) made to Black Tidings. The IOC member, who serves on Tokyo 2020’s Executive Committee, has seen his positions come under scrutiny following the allegations. Unlike other IOC members involved in corruption cases, Takeda has so far not self-suspended himself or offered to step down as President of the JOC. He received backing from Tokyo 2020 chief executive Toshirō Mutō earlier this month, the official insisting there was no reason for Takeda to step down as JOC President. The JOC are due to hold elections for its Board in June or July. Japanese news agency Kyodo News have reported there are concerns the investigation into Takeda will make it difficult for him to remain as JOC President. They claim Yasuhiro Yamashita, the current President of the Japan Judo Federation, has been touted as a possible replacement for Takeda, who could then take an honorary President title. The 61-year-old is a legendary name in judo having won the Olympic gold medal in the open division at Montreal 1976 and also claimed four World Championship titles. Yamashita served as Japan's deputy Chef de Mission for last year's Winter Olympic Games in Pyeongchang. 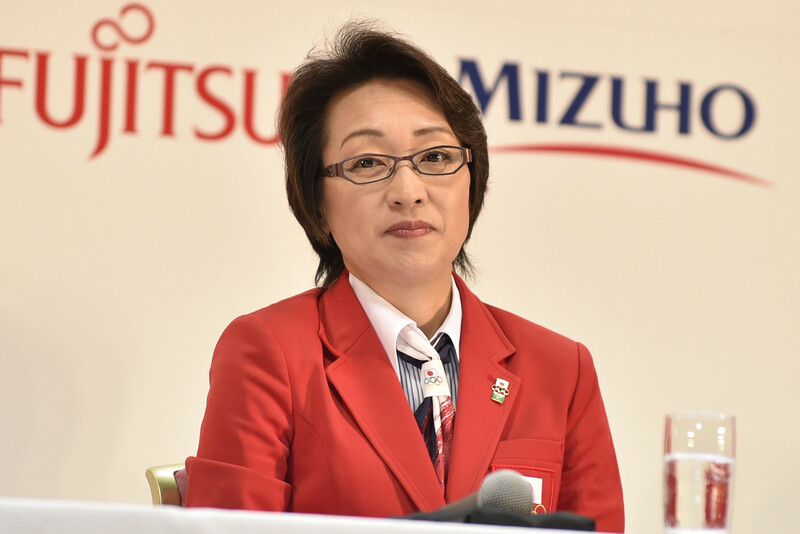 Japan Skating Federation President Seiko Hashimoto has also reportedly been touted as a potential successor. The 54-year-old has the most Olympic appearances of any Japanese athlete, representing her country in four consecutive Winter Olympics from 1984 to 1994 in speed skating and in three consecutive Summer Olympics in cycling from 1988 to 1996. She won a bronze medal in the 1,500 metres at the 1992 Winter Olympic Games in Albertville and six golds in the Asian Winter Games. Hashimoto made history at Rio 2016 when she was chosen as the first female Chef de Mission of Japan's team. She is currently a member of the House of Councillors from the Liberal Democratic Party. Takeda has led the JOC since 2001 and is currently serving his 10th term as President of the organisation. The 71-year-old has offered several apologies since the allegations emerged. He reportedly apologised to the Tokyo 2020 Executive Board for "causing worry" at their meeting yesterday.